On Sunday, December 15, Michelle Bachelet won 62 percent of a presidential run-off election, easily outpacing Evelyn Matthei’s 38 percent. 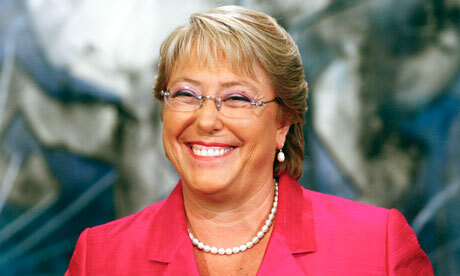 On March 11, 2014, she will don Chile’s presidential sash for a second time, having served a previous term from 2006 – 2010. According to her 2013 electoral platform, she will focus on education, tax reform and adjustments (if not an outright overhaul) to the Chilean Constitution. The three objectives are intertwined and they reflect Chile’s 25-year effort to reform a severely flawed constitution and legal system in a responsible manner. Forged under the military dictatorship led by General Augusto Pinochet (1973- 1990), Chile’s 1980 Constitution carved out a series of authoritarian enclaves that would allow (as was presumed at the time) General Pinochet to continue his heavy-handed rule, only now cloaked in the guise of democracy. With an influential, unchecked military presence, weak legislature, concentrated presidential powers, and a binomial electoral system that ensured disproportionate conservative representation, Pinochet’s constitution hardly provided a bedrock for Latin America’s most advanced democracy. Much to Chile’s credit, however, subsequent governments did not attempt to delegitimize this constitution outright, an approach that would have likely derailed the country’s heady economic growth. Rather, iterations of the center-left Concertación government (1990 – 2010) methodically reformed the document, always in close consultation with the private sector and the political opposition. 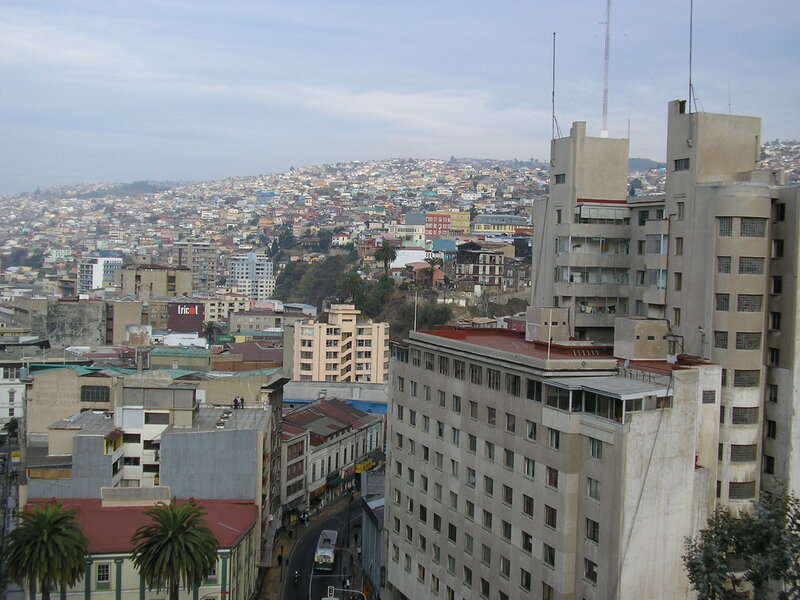 Reforms in 1989 chipped away at unelected influences over Chilean democracy. More far-reaching reforms in 2005 reigned in executive powers while simultaneously restoring civilian oversight of the military. All told, the original constitution has undergone 131 amendments, affecting 79 of its 120 articles. The new Bachelet government appears poised to address the unrelieved deficiencies instilled by the Pinochet government.If these changes can promote upward mobility and more inclusive democracy, they will bolster the country’s economic rise. Critically, Chile must come to terms with student protesters. Their strikes have intermittently shut down schools and immobilized streets since 2006. The students balk at Pinochet-era education laws that favor affluent pupils as well as university fees that reach US$1000 monthly, forcing many families to assume significant debt to finance higher education. Bachelet’s platform proposes full subsidization of public university within six years. She would pay for this by increasing corperate tax rates from 20 to 25 percent; still far below the weighted OECD average of just under 35 percent. Bachelet’s efforts to improve democratic inclusiveness are equally important. During the transition to democracy, Chile’s vulnerable and nascent democracy took a cautious, centrist approach. 25 years later, this method threatens to ossify the political process. The country’s curious binomial election system stipulates that congressional districts will split their two seats between the first and second place parties unless one of the two can garner two-thirds of the vote—a relative rarity. This system disincentivizes participation as split districts are the most likely outcome—one reason more and more Chileans are not bothering to make it to the polls. If it’s a foregone conclusion that one liberal and one conservative will win, why vote? Bachelet will seek to reform this aspect of the constitution, though this will require politicking as her coalition lacks the congressional 3/5 quorum required to change it. Finally, Bachelet’s incorporation of former student leaders and more leftist factions into her Nueva Mayoría coalition is an important step forward for Chile. While some view this as a concerning leftward veer, it is far better to incorporate these elements into the formal political dialogue than to exclude them from it. 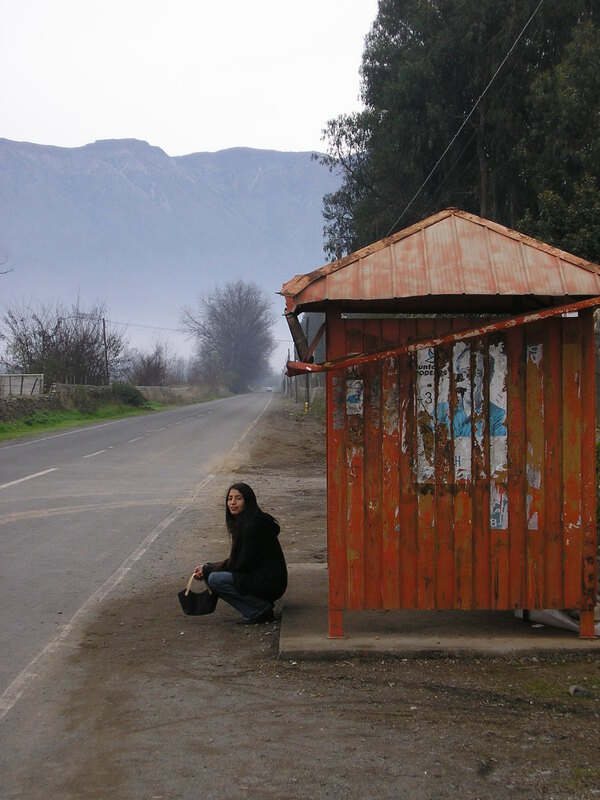 Like it or not, a century of repression has not eliminated the Chilean left. 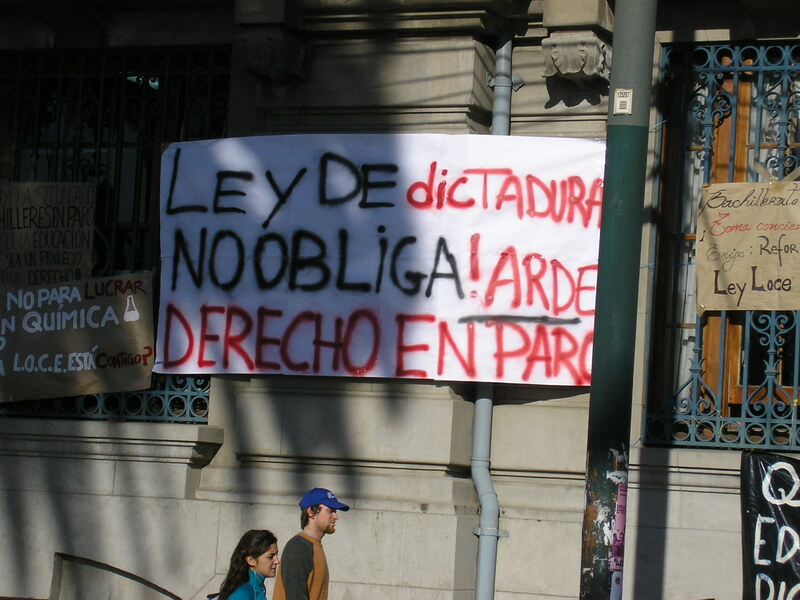 Far better to have leftists participate in Chile’s democracia de los acuerdos (democracy based on agreement), rather than to have them battling against it. Holler at us on Facebook! This entry was posted in Southern Cone, Uncategorized and tagged Chile, chile communists, Chile election, Chile jedi, Chile student protests, Michele Bachelet, nueva mayoria. Bookmark the permalink.